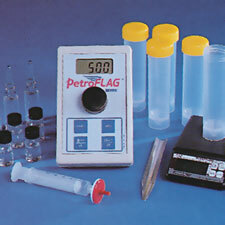 AMS Original Gas Vapor Probe Kit - Osprey Scientific Inc. The “original” gas vapor probe can take vapor samples in soils to depths of 12′ depending on soil conditions. 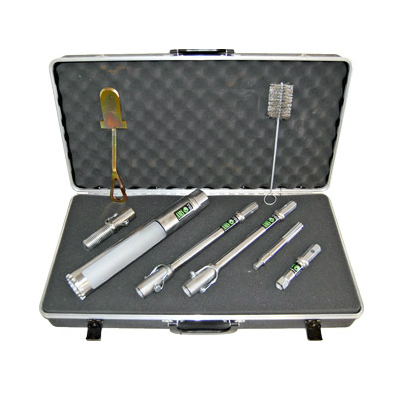 This kit is an excellent choice for shallow gas vapor sampling in soft soil. 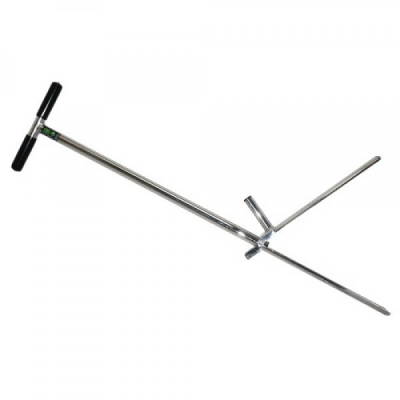 The kit includes a base section with a probe tip and soil gas access holes above. An included liner rod with tip is placed inside the base section. 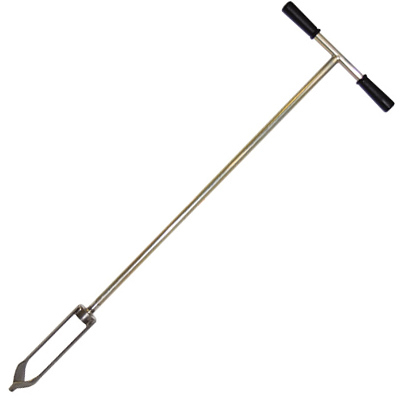 AMS also offers the patented dedicated gas vapor tip and the AMS Retract-A-Tip for soil gas sampling as well as shallow groundwater sampling.